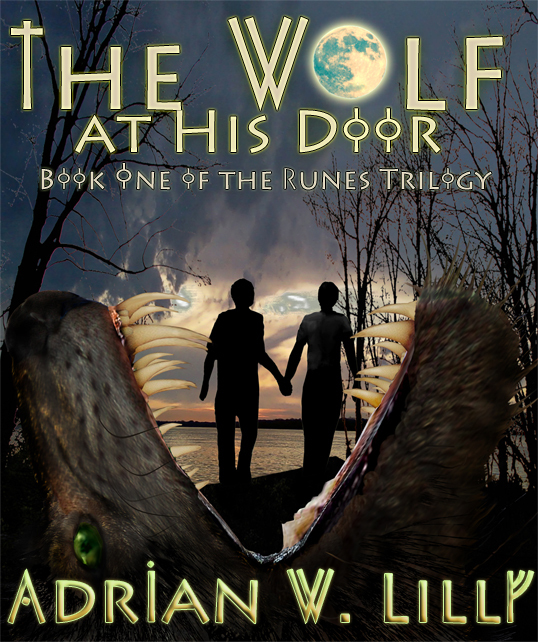 My third novel, The Wolf at His Door, is finally out. This marks a genre jump for me as I’ve moved to a M/M romance, werewolf, murder-mystery novel. In the last two weeks, five innocent people have vanished, leaving investigators without a clue and families in turmoil. A brutal attack leaves one brother dead and his twin in a coma. Bloggers/book reviewers may contact me for a complimentary copy in exchange for reviews on their blogs, Amazon, Goodreads, and other similar sites.